Dec. 4, 2014, 11:47 a.m. Dec. 4, 2014, 11:47 a.m. The Treasury’s announcement that £2.3bn is to be invested in the UK’s flood defences – protecting 300,000 homes – has been greeted warmly by insurance experts. 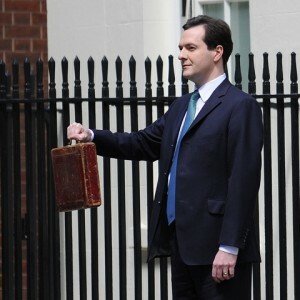 The investment, which was formally announced by Chancellor George Osborne yesterday as part of the Autumn Statement, means many people who own properties in flood risk areas may no longer have to struggle obtain insurance. 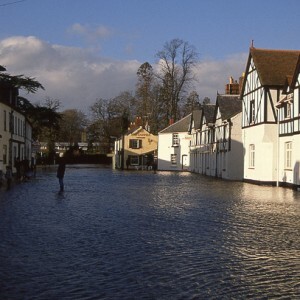 Most insurers will charge the owners of properties in flood risk areas a higher excess, or exclude flood damage from their policies altogether. But Well Dunn commercial insurance account manager, Jason Lawford, said the announcement will aid the independent insurance broker in the work it is already doing. Jason said: “If we can prove to insurers that measures have been taken and defences put in place to prevent flooding, they will often be happy to include flood damage in business and residential let insurance policies, and often not charge a large excess. “The Government’s commitment to invest in more than 1,400 flood defence projects is great news for our customers and for the general population, as 5.2 million English properties are considered to be in danger of flooding. “Unlike other insurance brokers, we have taken the time to build relationships with many of the UKs leading insurers, meaning we can always work with them to provide the best price to our customers. Visit our Residential Let Insurance or Business Insurance pages or call 0800 093 0036 for more information.